The name was a pun on Gary Glitter. It is understood to be a try of how the new Trident studio works. 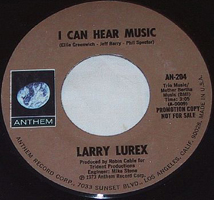 And because of that musicians didn’t use the name Queen, just Larry Lurex instead. 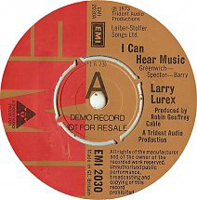 It was only one single, remake of Beach Boys’ “I Can Hear Music”, B-side to which was “Goin’Back” – a Dusty Springfield cover. Roger played drums and sang bvc’s along with Brian on guitar and Freddie on vocals. John didn’t take part here. 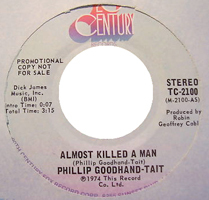 Produced by Robin Geoffrey Cable. 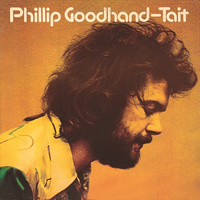 Robin Geoffrey Cable invited Roger to play on Phillip Goodhand-Tait’s song(s). Roger and Robin worked at the Trident Studios at the time and Roger did percussion. He definately plays on “Reach Out for Each Other” but he might also feature on “Forever Kind of Love”. 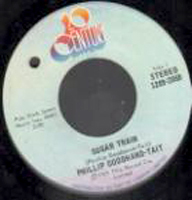 The song(s) later appeared on PGT’s self titled album, issued in 1973. 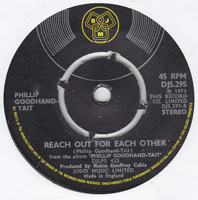 “Reach Out for Each Other” was a B-side to non-album track single “Almost Killed a Man” and album single “Sugar Train”. 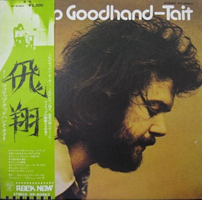 This was a 1973 album “Past, Present & Future”, where Roger Taylor played percussion. 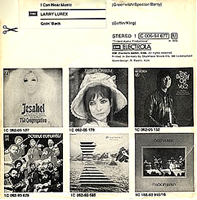 He is credited there, among lots of other musicians. It’s probable he plays on “Roads To Moscow”, and some other sources say also “Nostradamus”. It’s hard to tell as no-one of Queen archivists seem to remember and because percussion playing style is rather difficult to distinguish. 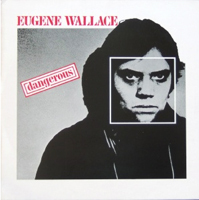 Roger Taylor met Eugene as they (Queen and Eugene) were ment to be the same package of musicians offered by Trident to EMI. Playing in the same studio Roger was asked to play the drums. 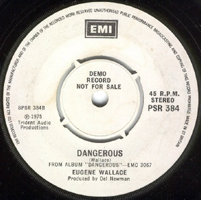 The track on which Roger played is a track called “Dangerous” and it was issued on an album of the same title. 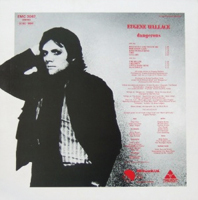 As irishrock.org site in an article about Wallace claims, Roger Taylor recorded his parts in 1972 during the sessions for the first Eugene Wallace album “Book Of Fool”, but the part didn’t make it onto the first album. 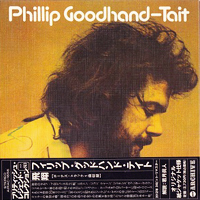 Issued on LP in the UK on Trident/ EMC 3067 in May 1975. 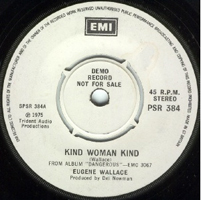 Personnel: Eugene Wallace – vc/ acoustic gtr; Chris Spedding – gtr; Hughie Burns – gtr; Phil Chen – bs (played later on Freddie solo); Brian Odgers – bs; Phil Collins – dr; Barry de Souza – dr; Mike Morgan – kbr (played later with Freddie). Produced by Robin Geoffrey Cable and Del Newman. 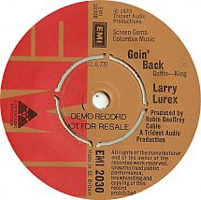 The LP was preceded by a promo only single on Trident own label. 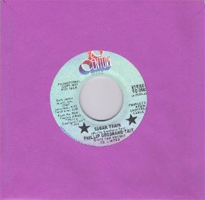 Roger sang bvc’s on one song, “Survival” which was released as a single in 1975 and came from an album called “Tails Of Illusion” (GTO 2321 106). Personnel was: Noosha Fox – vc; Herbie Armstrong – gtr, vc; Kenny Young – gtr, vc; Jim Gannon – gtr; Jim Frank – dr, Peter Solley – kbr, Gary Taylor – bs. 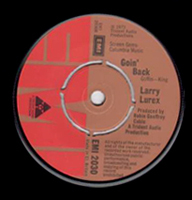 The album was reissued on CD in UK in 2004 on Cherry Red label (CDM RED 263). Roger sang the words “higher, higher…” and “ahhhh, ahhhh…” – one can hear that specific high voice between other voices. This is a very peaceful song, with well heard vocals and all the instruments just as a background. Queen did some sessions with Trax in 1975, probably on various tracks. The tapes are said to be recorded-over after Queen split from Trident. 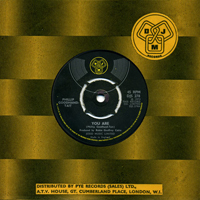 “You Nearly Did Me In” was a song in which Roger, Freddie and Brian did bvc’s. The album was called “All American Alien Boy” and was released Feb 1976 on Sony Music. 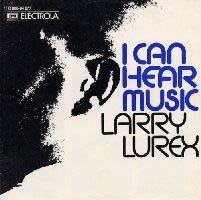 Personnel includes: Ian Hunter – vc; Cornell Dupree; Gerry Weems – gtr; Dominic Cortese – accordion; David Sanborn – saxophone; Arnie Lawrence – trumpet; Dave Bargeron – trombone; Lew Soloff – trumpet; Chris Stainton – kbr, bs; Jaco Pastorius – bs, gtr), Aynsley Dunbar – drums; Don Alias – percussion; Freddie Mercury, Brian May, Roger Taylor, Ann E. Suton, Erin Dickens, Gail Kantor, Bob Segarini – bvc’s. 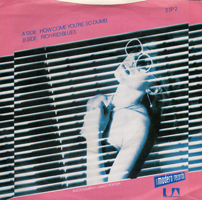 “How Come You’re So Dumb” was a single where Roger did almost everything: he wrote it, played guitar, drums, bass, keyboards and produced it. 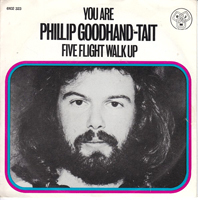 He also co-wrote music and words to this song with Hilary Vance. 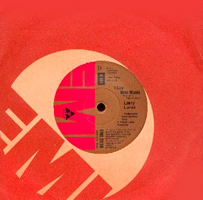 The B-side was a song called “Rich Kid Blues”, which is credited to Reid. 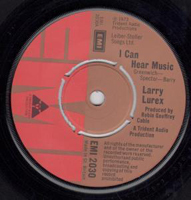 The B-side was also played by and produced by Roger. 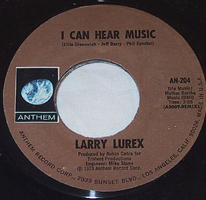 The single was released as 7″ back in 1980 on Mainly Modern Records. This song seems to sound a bit like from “Fun In Space”. 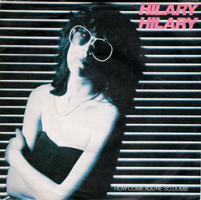 It is sometimes considered to be Roger solo single but credited to Hilary Hilary as not being enough good. Roger knew Hilary before (she was related to Tommy Vance, British radio DJ) but he didn’t know she was a singer until an old friend told him: he then asked Hilary for a tape and he didn’t like the record but he really liked her voice so he decided to record a single. The recording sessions took place in Mountain Studios, Switzerland in June 1979.